Celebrating St. Stephen’s in Ireland. 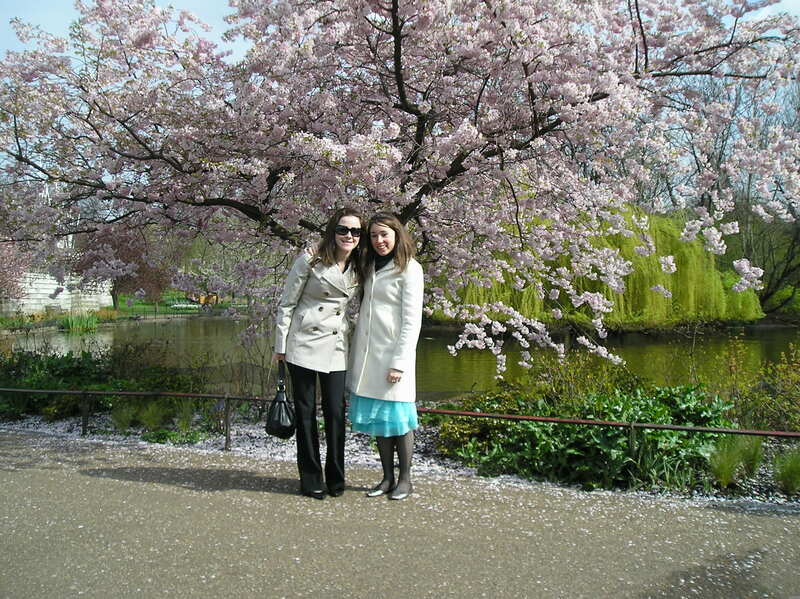 After a particularly rough end to 2009, my best friend, Lara, and I decided to ring in 2010 the best way we knew how…with a trip to Europe. 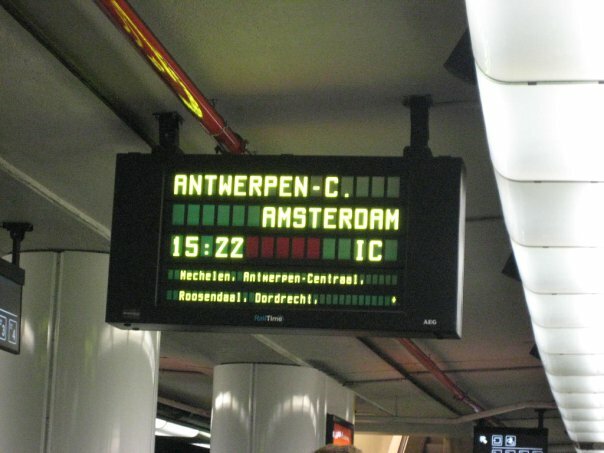 Our small plan grew to three countries over seven days: first, Ireland to visit my family, then Belgium to visit her friends, and finally, The Netherlands to celebrate New Year’s Eve. It fell perfectly into place, and on Christmas night we set off for Europe. Lara and I at Trinity College. Easter six years ago was quite different than the Easter I had today. There were no Easter baskets, no bunnies, no chocolates or jelly beans, no dinners with family. 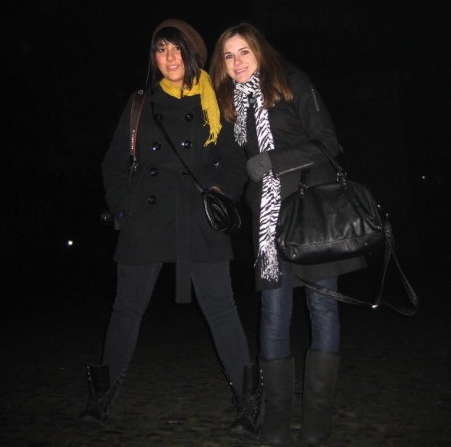 Instead, I was exploring the city of London with one of my close friends, Meghan. 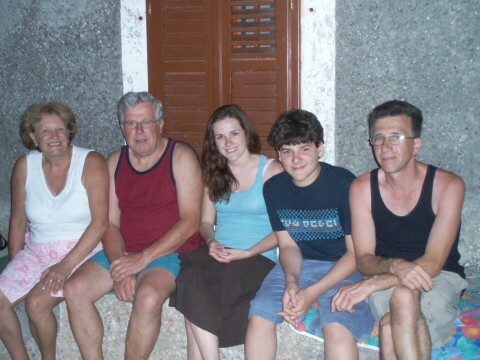 During my family’s European adventure in 2006, we visited countries in both Western and Eastern Europe: Ireland, Germany, Austria, Slovenia, Croatia, and Italy. But, it was the Eastern Europe countries, Croatia and Slovenia, that left me feeling transported to somewhere completely new and unique. There’s something magical about the sound of a train pulling out of the station and jolting along the open spaces of the world. No worries. No stress. No pressure. Just the opportunity to sit for a while and watch life go by. Train rides give even the most worn out traveler a chance to take a break, a rest from being on the road. It is the chance to stop and breathe throughout a journey. And, on that journey, the traveler is able to get an entirely different view of the country he or she is visiting. 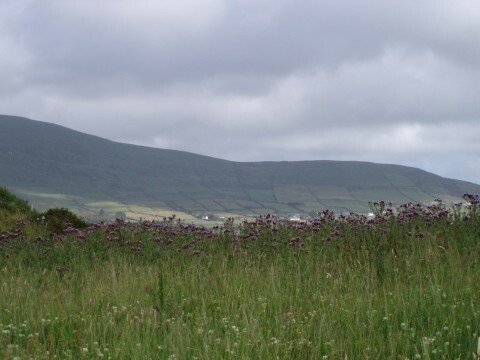 Ireland is a country perfect for tourism, but all too often visitors only experience the tourist side of the Emerald Isle. But, Ireland has so much more to offer travelers. Be sure to check out my guest post for inBed.me to find out what you’ve been missing! Chocolate, beer, waffles, french fries and mussels. What more could one ask for in a city? In my eyes, Brussels was absolutely perfect. 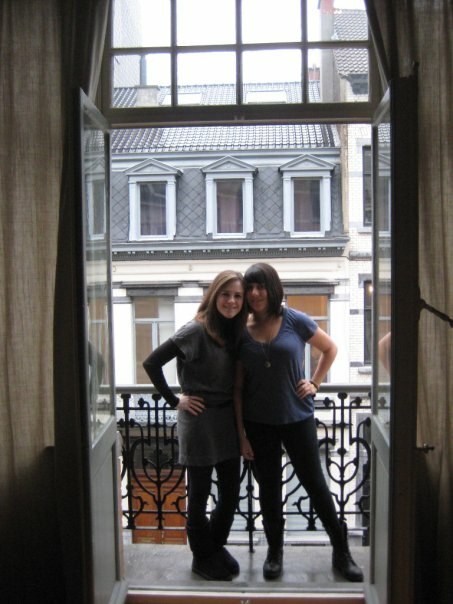 Three years ago, my best friend, Lara, and I stopped over in the Belgian city to visit friends on our way from Dublin to Amsterdam. What I didn’t realize at the time was how quickly I’d fall in love with the city. Brussels was never on my list of places to visit. I thought maybe one day I’d get there, but it wasn’t a priority. So, when Lara mentioned she had friends living there, it became the perfect stopping point before moving on to Amsterdam. I had no expectations, which is maybe what made everything about the trip so memorable. While we may have only spent about twenty-four hours in the city, on very little sleep, we tried to experience it to the fullest extent, and we made sure to experience what I like to call the best of Brussels. Like The World Wanderer on Facebook!